OBA/CLE provides quality programming with the assistance of hundreds of wonderful OBA members. 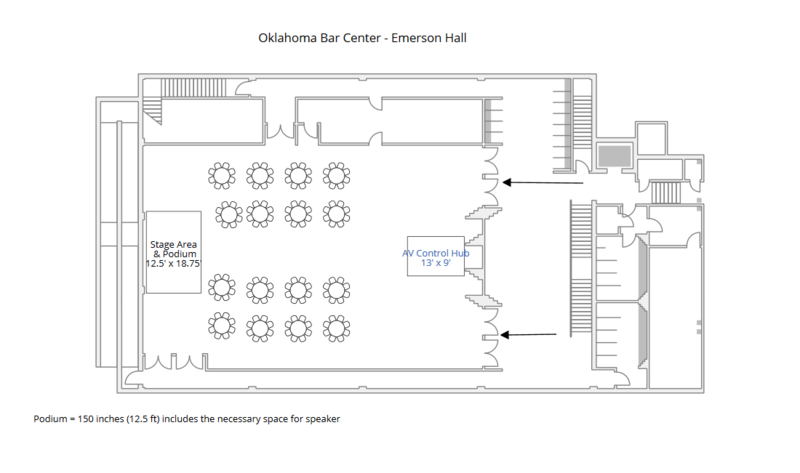 If you are interested in being a speaker, contact Susan Damron, director of educational programs, Oklahoma Bar Association. OBA/CLE will work with our volunteer speakers to develop a program with several options: one hour webcasts, morning/afternoon live programs, and/or day long live programs developed individually or through the participation and co-sponsoring of a section. Once a program is developed you will work with the CLE department in managing timelines for materials. See the Guidelines for Written Materials and/or Guidelines for Webcasts Materials for additional details (PDF links below). We are excited to partner with you and/or your section in providing a world-class learning experience for Oklahoma Bar members.